My name is Paula, I’m an Interior Designer with a weakness for practical, affordable and stylish interiors. I strongly believe that, with a little Interior Design help, we can all have a beautiful home without spending the earth. That is why I provide stylish, functional and affordable interior design solutions that reflect my client’s tastes and lifestyle without compromising their budget. Your priority becomes my priority when I get involved with your refurbishment. By combining my interior design experience and using my network of trusted suppliers I can confidently use colours , space and trade skills to emphasise your home’s best features, deliver within reasonable time and keep your expenditure in check. I create personal spaces that reflect my client’s taste, their life style, their personality and i do it alongside my clients the from the beginning all the way to the end. Ultimately, what you want is someone to is knowledgeable in the field, who knows how to make the best use of your living space and how to best spend your budget so it goes as far as possible. Hiring me will give you all that and help you avoid making expensive mistakes. If you are thinking of redecorating, extending or refurbishing your home but need a little help give me a call, I work with all sizes of projects from choosing a new pair of curtains to furnishing a whole house. Sometimes with a little inspiration and practical advice you can make a huge difference in your home. 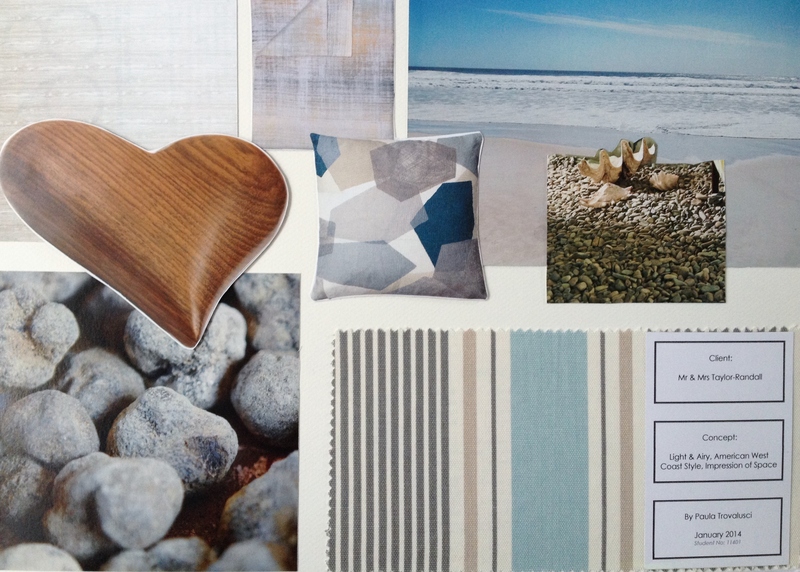 I begin by doing a complete survey of your space, drawing up the project scheme and putting together moodboards. Once you are happy with our final design scheme, I draw up a schedule of work so my builders (or yours) can get started with the refurbishment. If you need architectural drawings for planning permission I’ll have this done by a local architectural practice who is familiar with the area and already has an established relationship with the Council. My main aim is that I take on the work while you carry on as normal. Whilst you will be kept informed of everything at all times, I will make sure that all goes to plan, on schedule and on budget. You don’t have to worry about a thing. Still not sure? Give me a call on 07788 275 451 and we can have a chat.